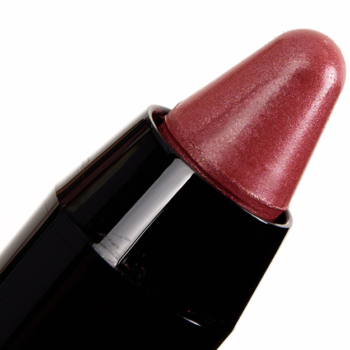 MAC Gemz and Roses is a warm plum with a metallic finish that is permanent and retails for $21.00. 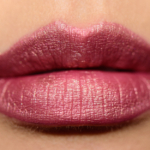 In comparison, Marc Jacobs Beauty Send Nudes (300) is a warm mauve with a frost finish that is permanent and retails for $26.00. 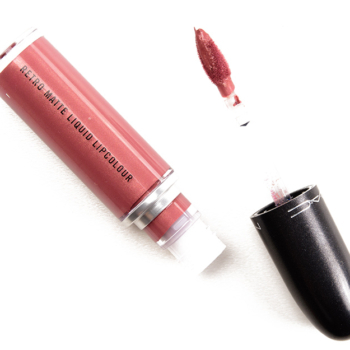 Marc Jacobs Beauty Send Nudes (300) is 85% similar — it is darker, cooler. How similar is Send Nudes (300) to Gemz and Roses?